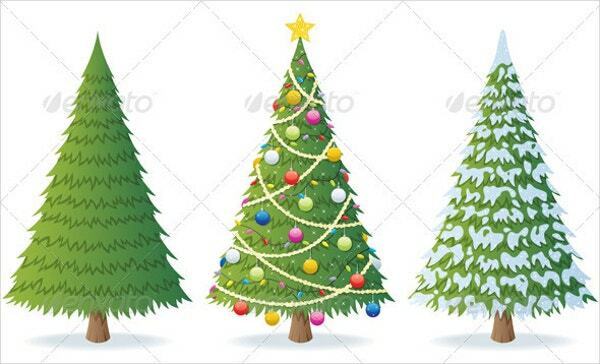 Christmas trees are always significant. 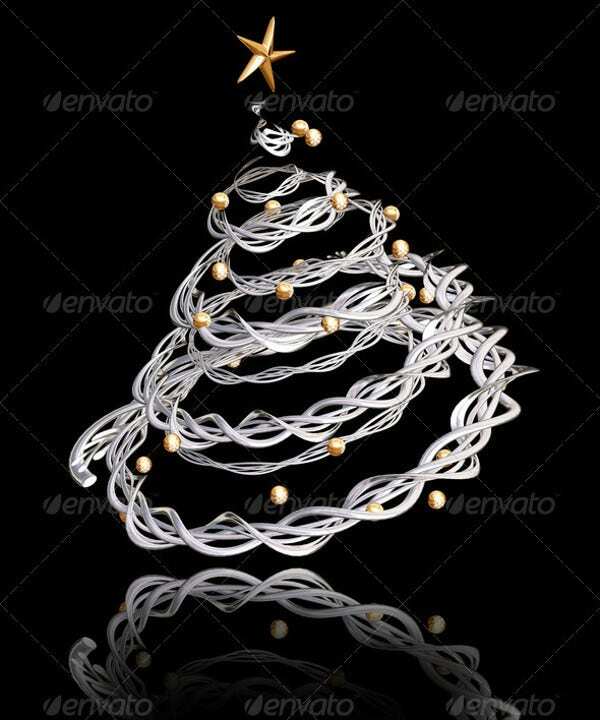 That is why they decorate our homes for the last ten days of the every twelfth month. 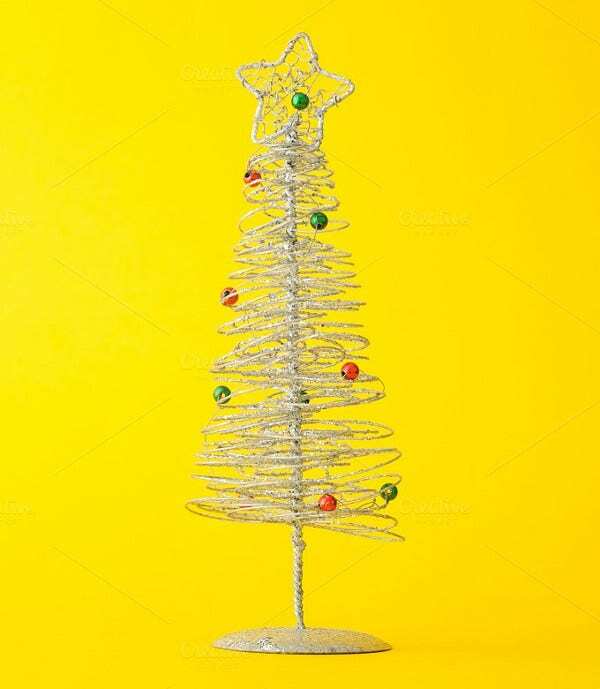 Christmas Trees can also be in the form of attractive and unique color painting on high-quality pieces of printing paper hanged on your living room’s walls. 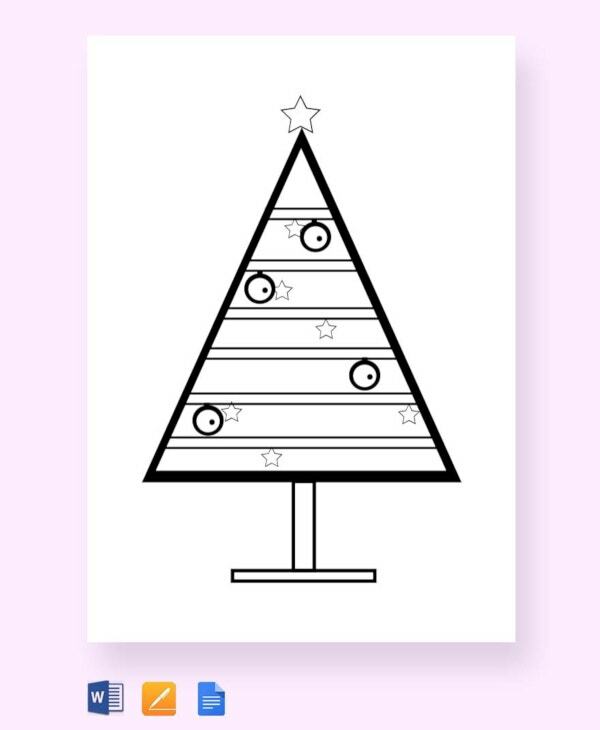 Christmas tree templates can help you prepare the best Christmas tree prints with just a little effort. 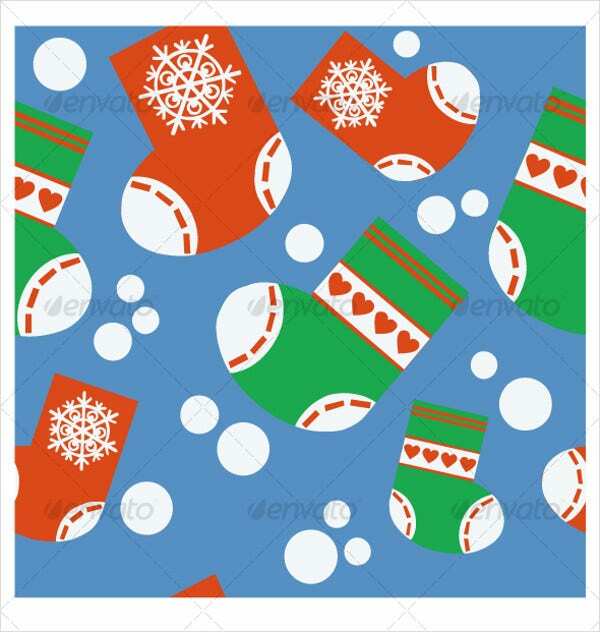 3D designs are popular even on Christmas paper, and that is a good thing because it makes Christmas look like 3D Christmas. If you have never used the 3D paper before, this is the best time to get started. 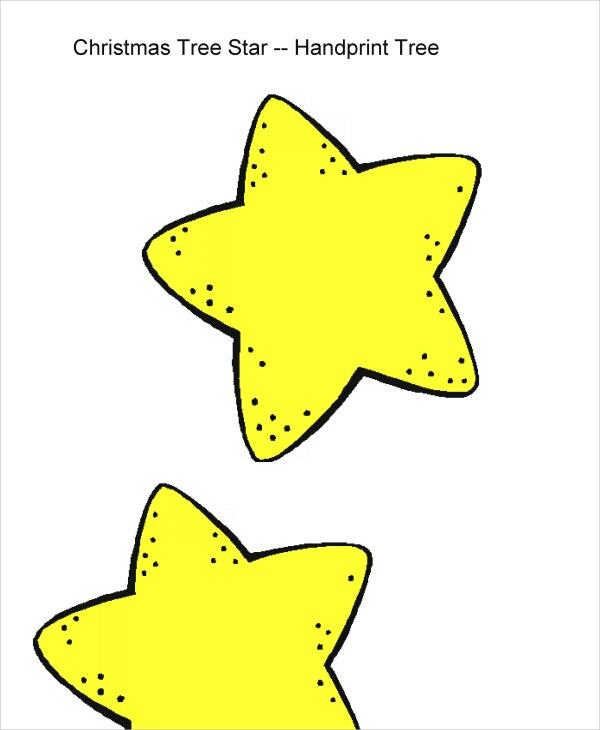 Download it, cut it out well, and then use it for decoration. 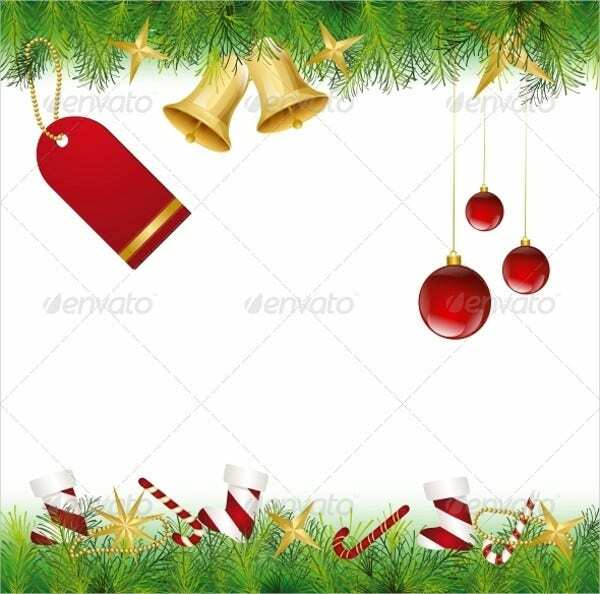 If there is one thing that you must do this season, it is to make sure that Christmas comes with all the decorations necessary. 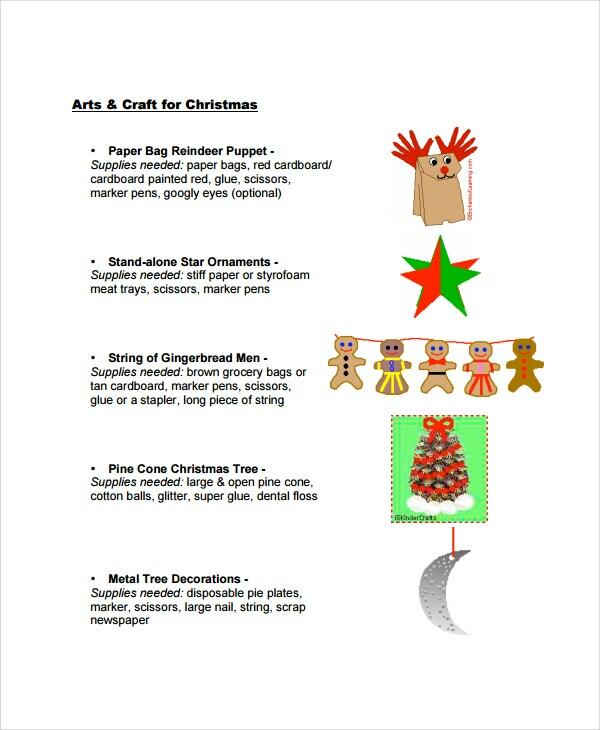 Paper Christmas Photo Templates are free to download files. 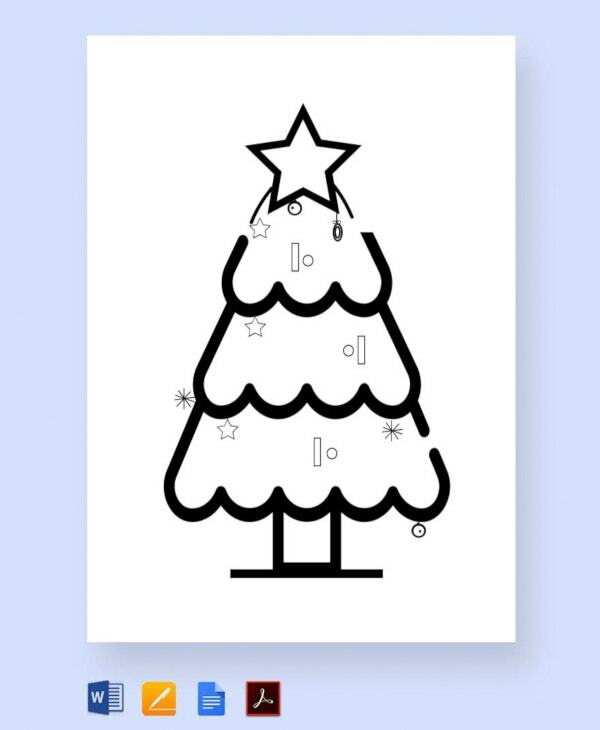 They are easy to edit and you can also use them for any purpose other than Christmas. Click the link below to download. 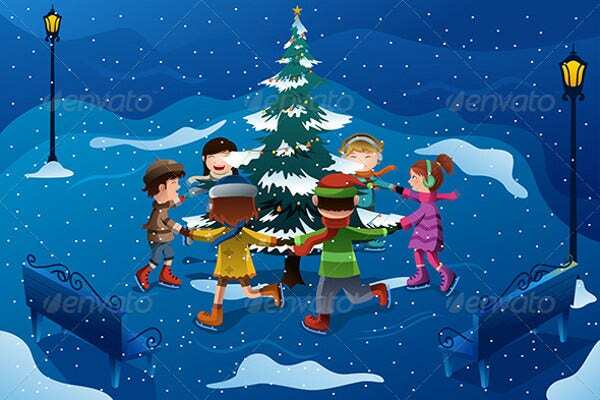 Coloring Christmas tree before Charismas can create special festive season fantasies in the mind of your child. This is a good way to introduce them to positive thinking about the coming D-Day. 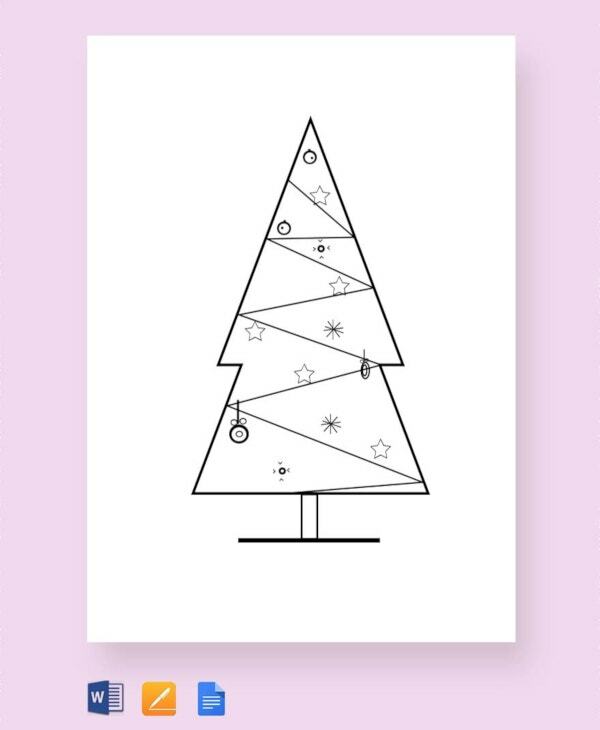 Have some bucks to spend for a large-scale printing of a Christmas tree? You can use this file as your art piece and have a printing company produce a neat poster for you. The template costs $0.00 per download. 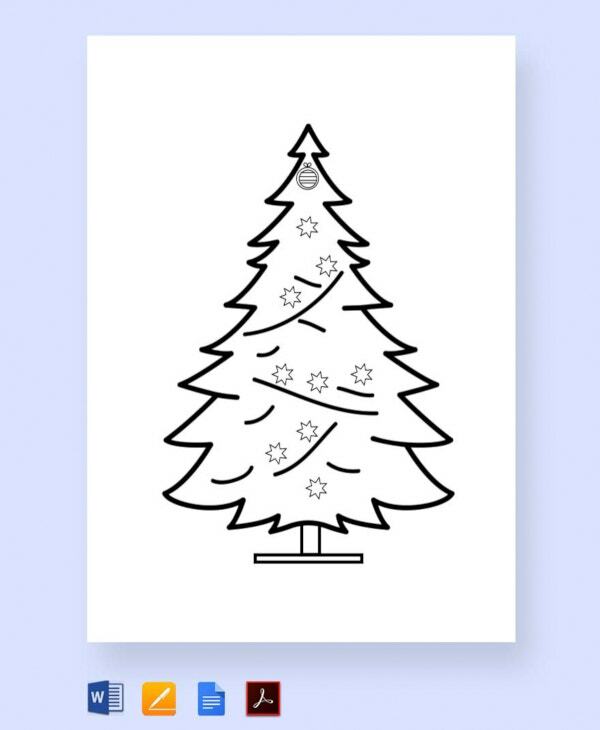 Start early Christmas by downloading these templates for your kid(s). 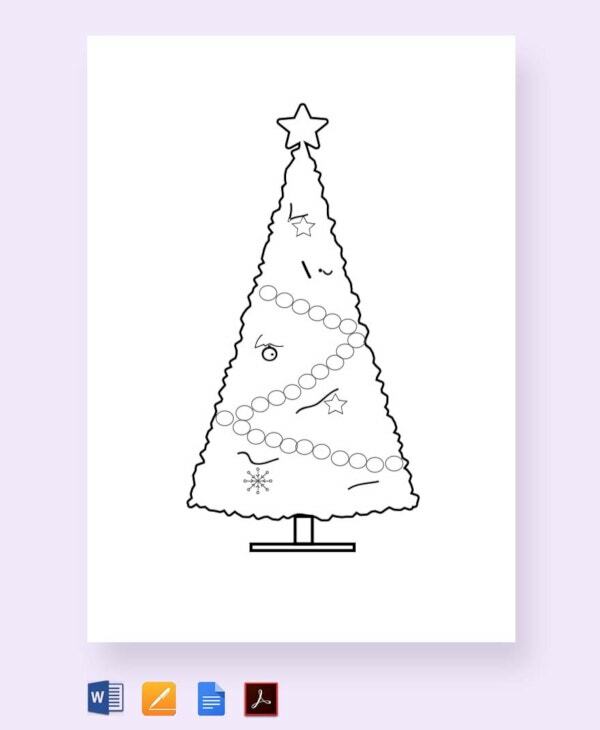 Let them color the Christmas trees for special fantasies. While a mix of crayon colors may be good, green is as good as enough. Chances are you’ve used these ones before. 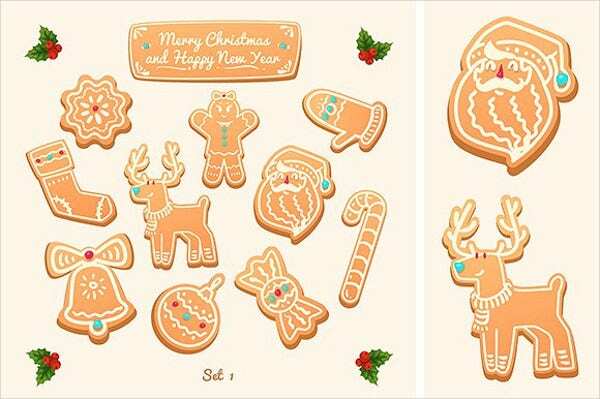 And you are definitely going to use them this coming Christmas because they are necessary. Lucky for you, they are free to download. 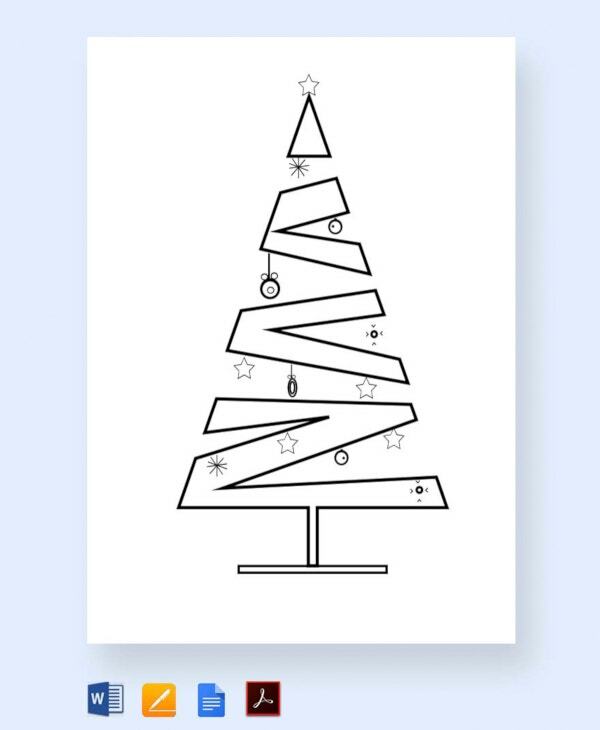 Your child will love paper Ornaments for Christmas; so this paper is definitely the best thing to use if you seriously want to keep them smiling this festive season. Just hit the download link below and get the file for free. 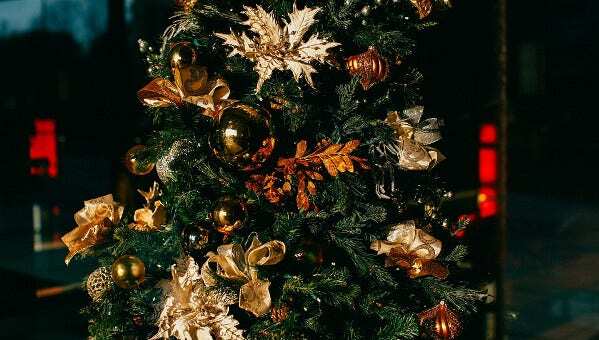 Christmas is not here yet, but chances are you have already started thinking about it. 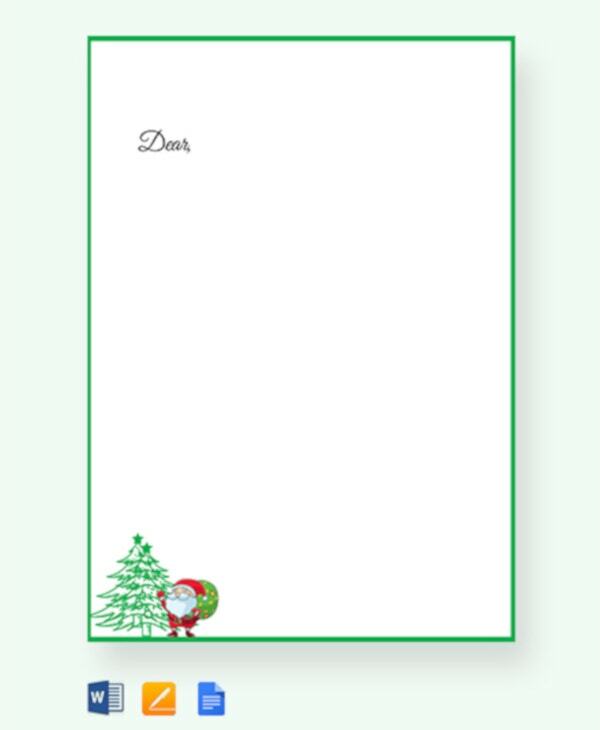 As you keep cherishing the moments that are to come, add this template to your collection of decoration kits. If you don’t have time for in-depth art and craft for Christmas, there is a better way to still make your home look beautiful. You just have to use these sample files and you are good to go. 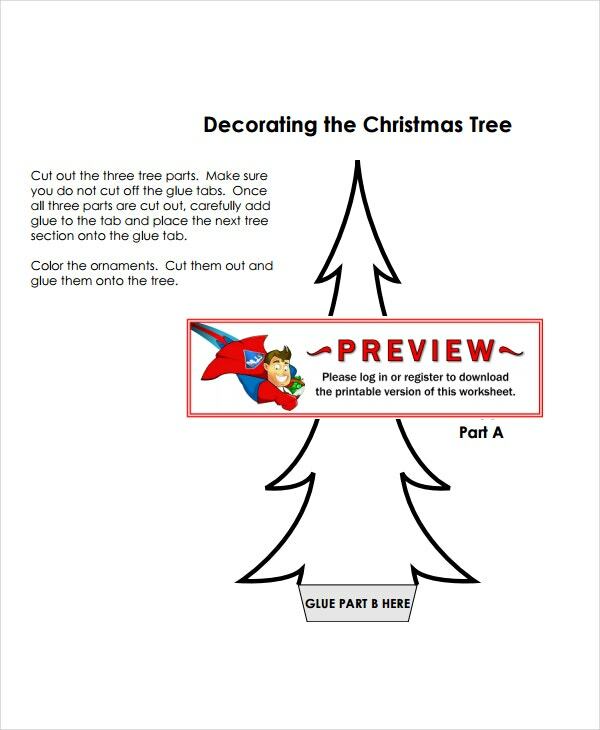 Put a Christmas angel tree in your home this season. That is what your kids wants, to say the least. 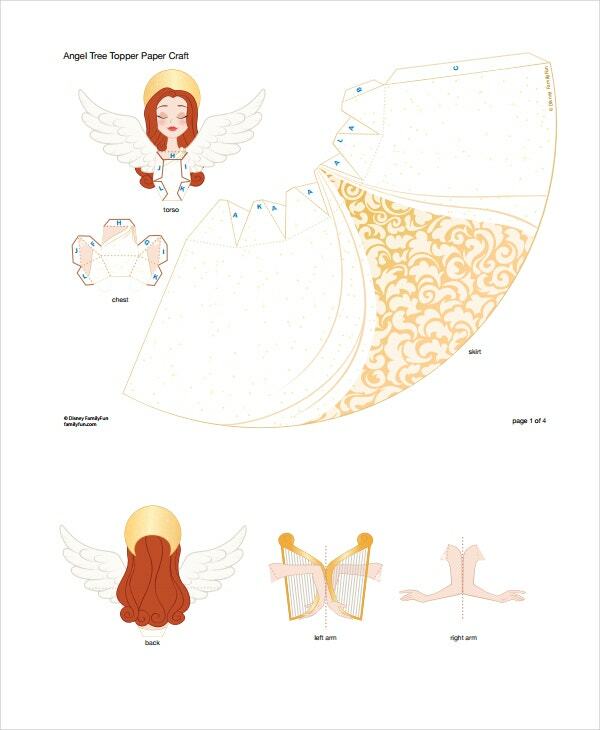 Make their room look as beautiful as they would wish it to be by using this sample file. Christmas decorations are just as good as you remember. They are an addition to your decor. They don’t just add life to your surrounding, they also make the areas around you quite comfortable. 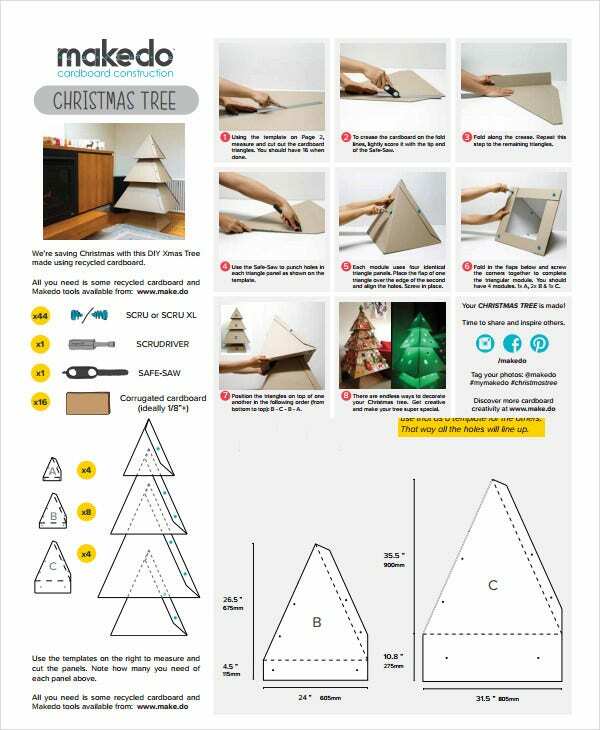 Remember those Christmas tree papers you used last year in a friend’s party? 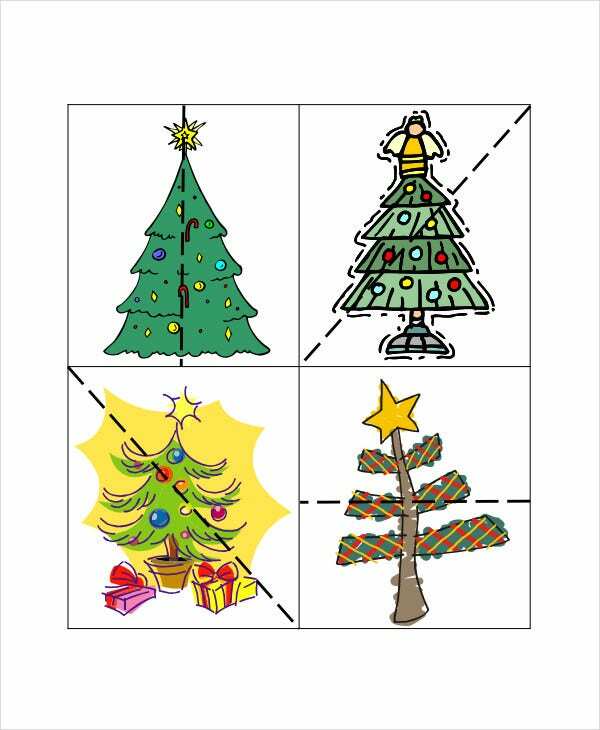 You can download them for free and use them to decorate your home this festive season. Click the link below to download the file. Christmas is almost here. It’s time to rock and roll. Prepare to decorate your surrounding with free box models. 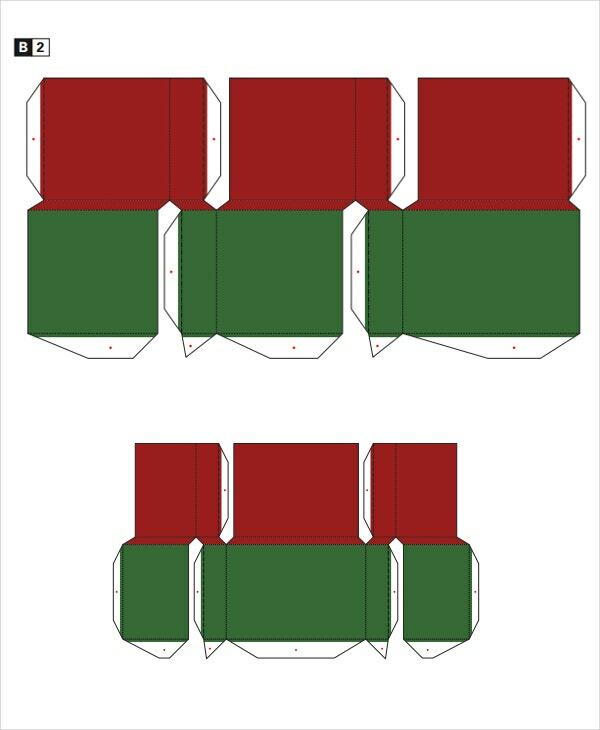 Here is the best template to use if you are looking for a cheaper option. 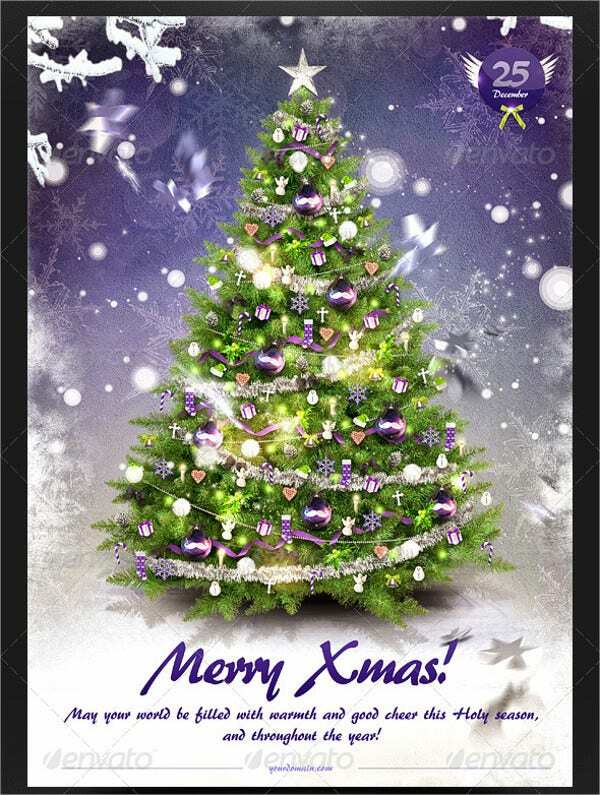 If you are a card designer, use this sample file to add more decoration to your cards and then use them to attract the target audience. 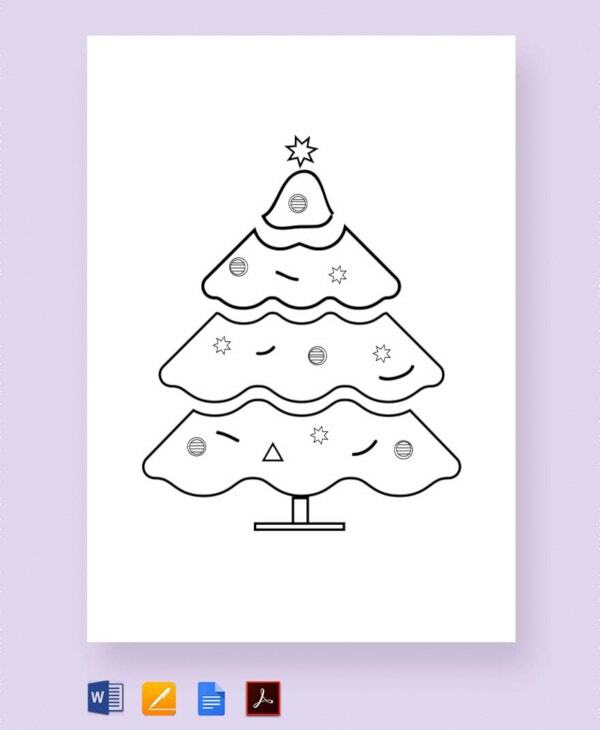 Christmas tree templates are free to download during this holiday season. 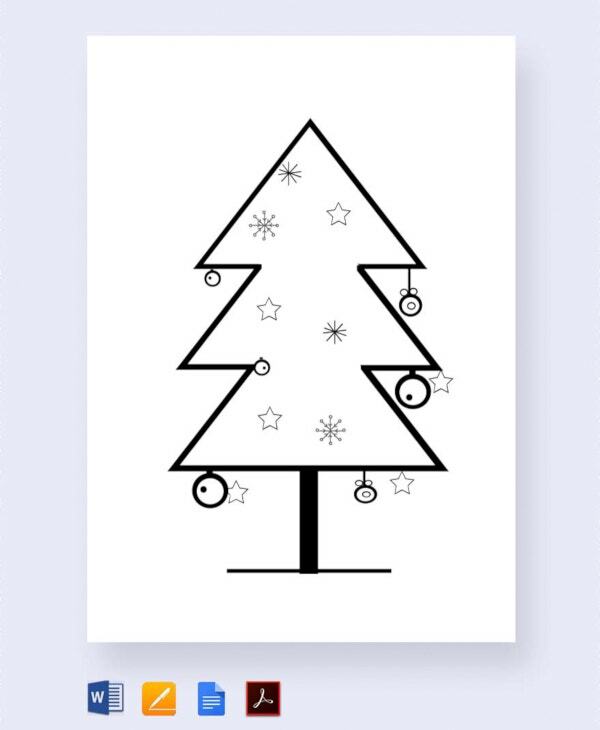 Every home can now decorate its walls with the best Christmas tree printouts. 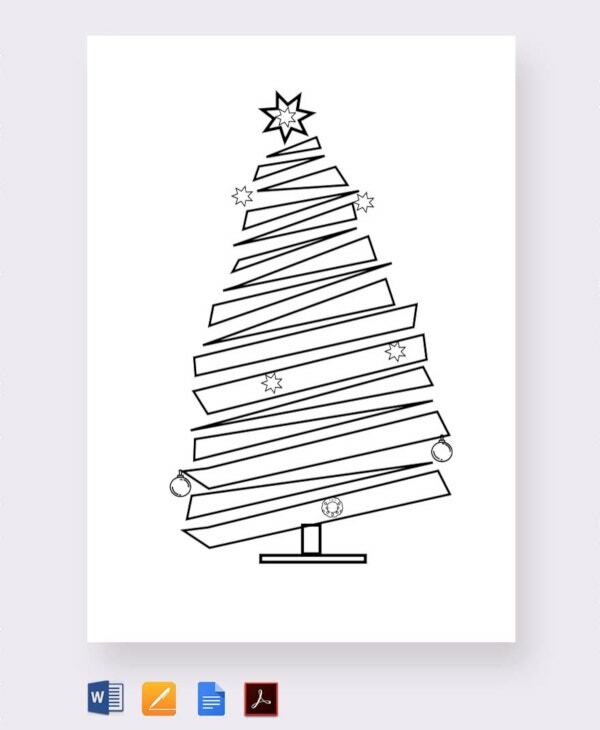 Get the best crayons and present the Christmas Coloring Pages to your kids.